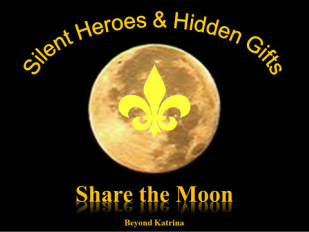 New Orleans first responders & civilians during Hurricane Katrina and its aftermath. 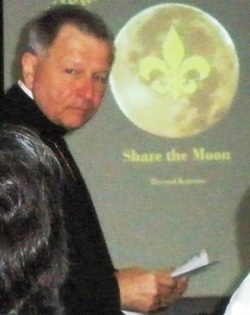 provide the opening prayer in 2009 which he recognized as his "first official duty" as the newly installed Archbishop of New Orleans. New Orleans Mayor Mitch Landrieu. 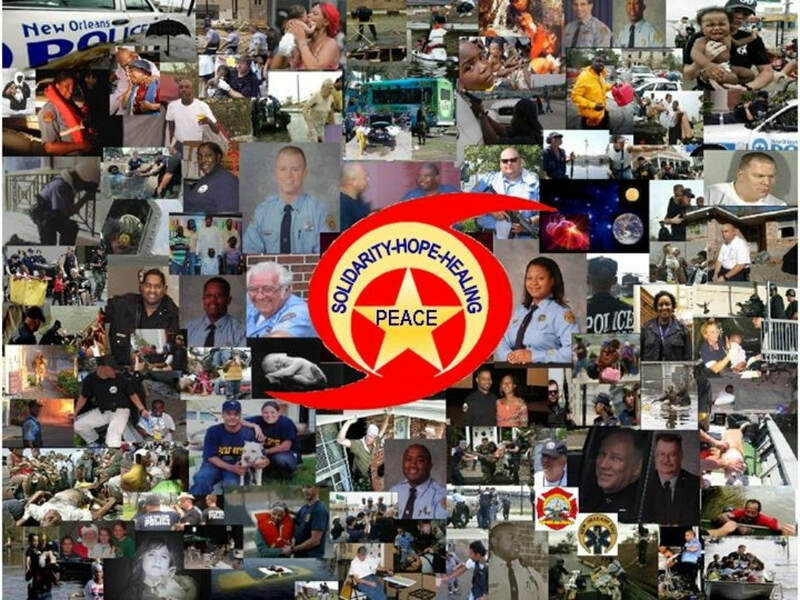 The event itself was was birthed from a slide show which has been shown across the country from New Orleans to Memphis and from Miami to Boston. It was shown to groups ranging from out of state volunteers to local high school and elementary schools. "Why have we never heard these stories before?" "These stories need to be shared with the rest of the country/world"
Well-- the slide-show continues to remain available to anyone interested hearing the stories and illustrated with rare and poignant photos. REGARDLESS OF WHERE THEY MAY BE.